Get Cataract Surgery done by one of the best ophthalmologist in Pimpri Chinchwad. 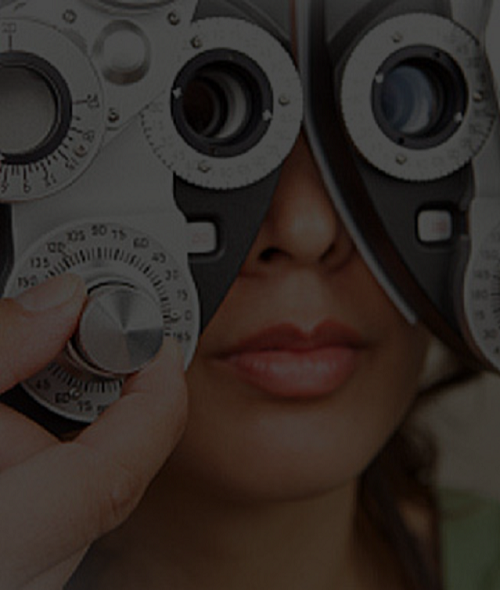 Get your retina checked by latest equipments and experienced doctor in Pimpri Chinchwad. 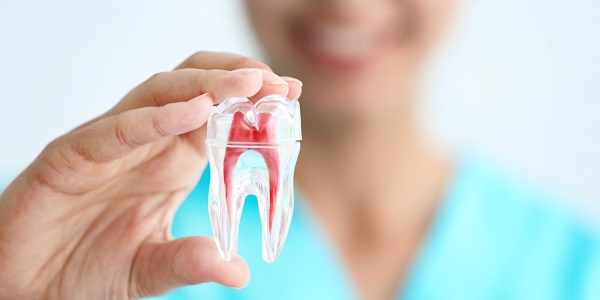 Get your dental check up and treatment done by expert dentist in town. 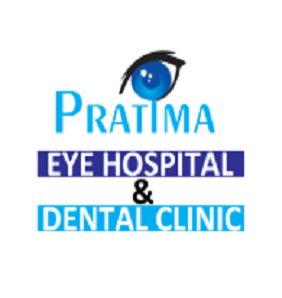 Pratima Eye Hospital & Dental Clinic was established in 2013 , with a vision to fulfill the need for super specialty eye care and dental services in Pune. We strive to maintain the most up to date facilities so patients receive the best care possible. We believe preventive care is an important part of eye care. So we combine sophisticated technology with our know how to thoroughly examine the health of your eyes. This allows us to evaluate for serious conditions that often do not present with any symptoms in their initial, yet most treatable stages. We are here to make sure all your questions are answered, so you fully understand your treatment program at each phase. 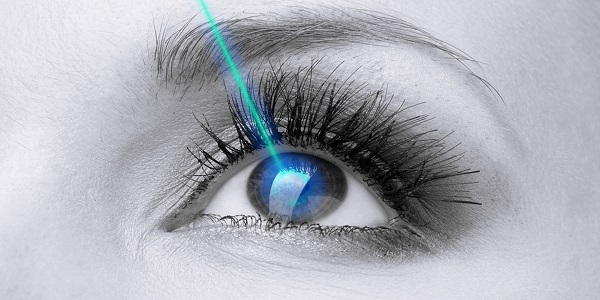 LASIK stands for “LASER assisted in situ Keratomileuses”. LASIK today has one of the highest patient satisfaction rates among all medical procedures done on the body! 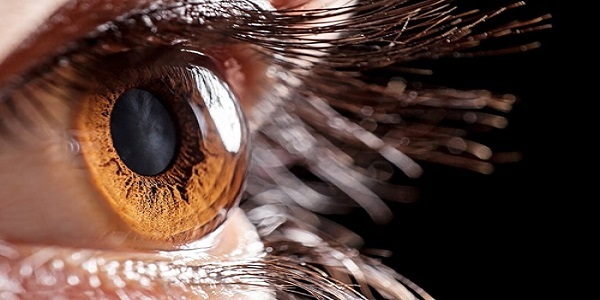 Like in a camera, the eye too has powerful and specially designed optics - the Cornea & Crystalline lens. These focus the image onto the retina. 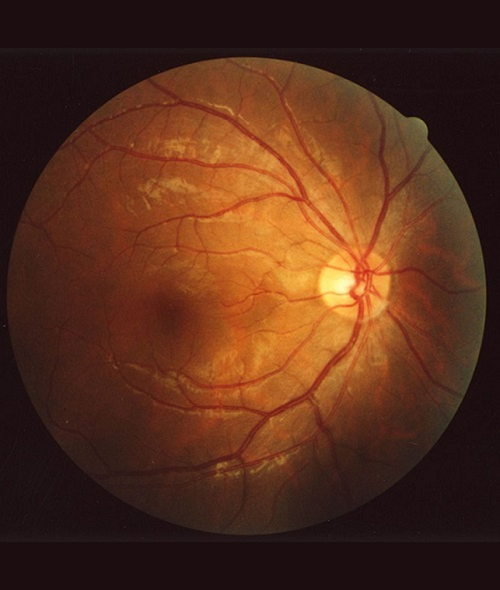 Much like film in a camera, images come through the eye's lens and cornea and are focused on the retina. 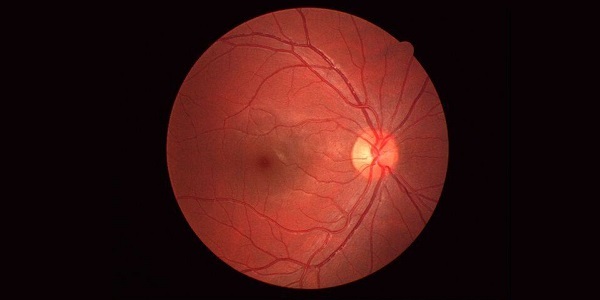 Retina then converts these images to electric signal & sends to brain. It is a type of physical therapy for improving the eye functions, the inter-relation between two eyes, hand and brain. 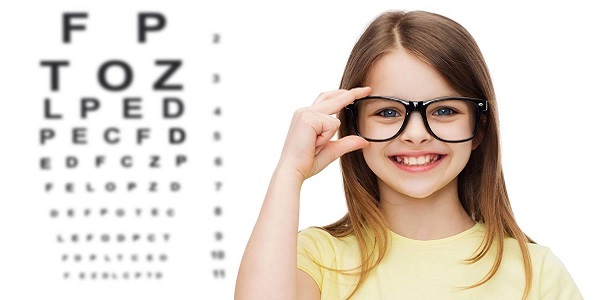 The child certainly needs a detailed eye check up at around the age of 3 yrs. The earlier the eye problem is identified and treated, better are the treatment results. 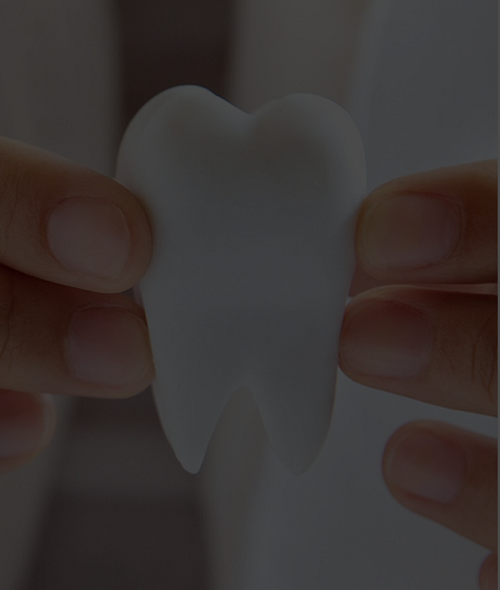 All dental treatment under one roof. 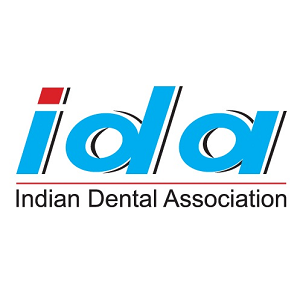 Root canal, Denture, extraction, implant, Braces, Scaling, Polishing, Crowns, Smile Designing, etc. 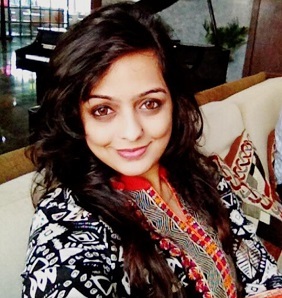 We have best professional Team to Care your Eyes & Teeth. 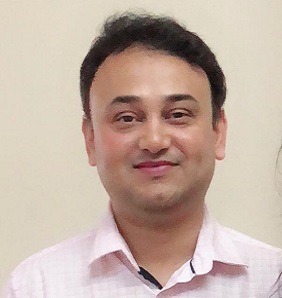 Dr. Pranav Sukale is a Ophthalmologist/ Eye Surgeon in New Sanghvi, Pune and has an experience of 12 years. He practices at Pratima Eye Hospital. 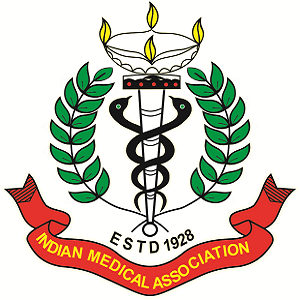 He completed MBBS in 2006 & DOMS in 2009 from Maharashtra Institute of Medical Education & Research (MIMER). Get consultation from Best Doctor! Let yourself get the pre procedure steps! Get the procedure from best Doctors! For Best Eyes! Yes, Book your appointment online or call on 8087863035 and save your time. Is our procedure latest to technology? 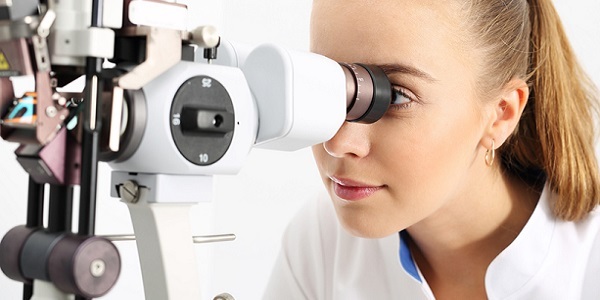 Yes, We have the latest technology available to give you hassle free and painless eye treatment and surgeries. 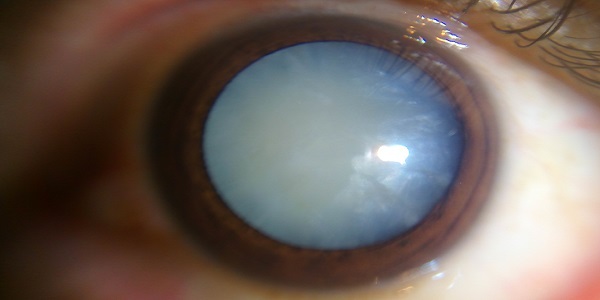 Is cataract treatment of all aged group done? Yes, Most cataracts develop slowly over time and affect people over age 50, In rare cases, infants can have congenital cataracts. What financial solutions we have to help you? We accept all credit and debit card, paytm, online payment to give you easy financial transactions. I m really thankful to Dr. Pranav and his team for giving my Mom's vision back. Now my Mom is feeling better. Doctor is highly qualified and very kind, patient feels comfortable. He explained the problem and its solutions in details. 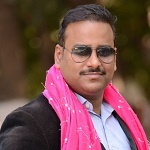 According to me Dr. Pranav Sukale is best eye specialist in Pimpri Chinchwad. Thank you Sir. I had an accident and had injury in my left eye. Dr Pranav diagnosed the problem and started my treatment. 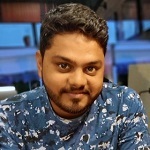 Within 2 days I was able to see properly, he is the best doctor in Pune. Thanks Dr Pranav. 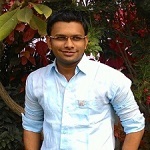 Dr. Pranav Sukale is one of the best eye specialist in New Sanghvi. He has latest equipment for eye testing. 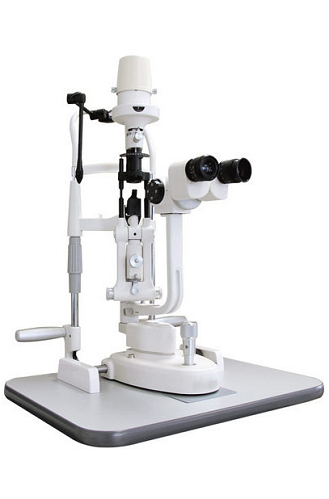 He have the best and latest equipments for your eye and dental treatments. 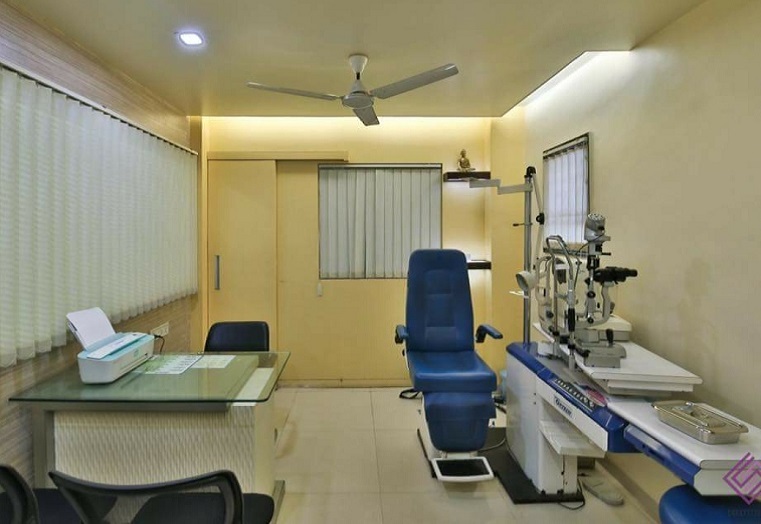 Pratima Eye Hospital & Dental Clinic was established in 2013 , with a vision to fulfill the need for super specialty eye care and dental services in Pune. We strive to maintain the most up to date facilities so patients receive the best care possible.